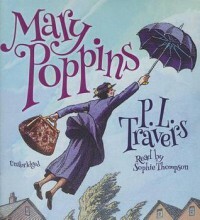 Mary Poppins - As the page turns.. I must have seen the movie so many times that it's impossible to read about Mary Poppins and not have Julia's delightful face pop into my mind. I know the songs by heart and I hum them constantly..! ahh julie..I simply cannot write a high enough praise for your class and amazing figure!